Get an education that will empower you to transform your health and happiness and launch a fulfilling new career. Integrative Nutrition is the world’s leading nutrition school. Integrative Nutrition teaches you how to launch your own health coaching practice with real-world business training. Receive all the materials you need to coach clients – a website, session outlines, handouts, email templates, business cards, and more. Begin coaching clients halfway through the course and earn an income while you’re in school. Integrative Nutrition teaches you how to launch your own health coaching practice with real-world business training. Receive all the materials you need to coach clients – a website, session outlines, handouts, email templates, business cards, and more. Begin coaching clients halfway through the course and earn an income while you’re in school. 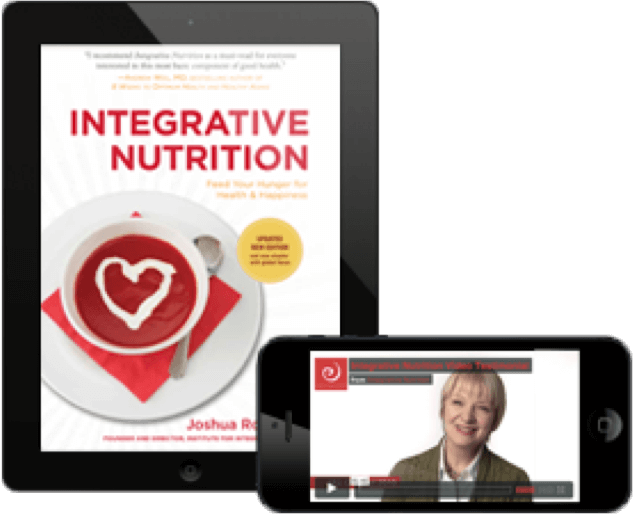 Integrative Nutrition has more than 100 world-class educators who are leading physicians, researchers, doctors, and nutrition experts at the forefront of the health and wellness movement. This program can be done anywhere, and the curriculum can be accessed 24/7 on the IIN App. The Integrative Nutrition Health Coach Training Program teaches you how to work with clients one-on-one, and run group programs and workshops in settings such as corporations, spas, health clubs, doctors’ offices, schools and more. Integrative Nutrition covers cutting-edge and holistic nutrition concepts along with modern health issues that you won’t always find in a traditional nutrition program. Click below to download your free guide and course sample to see if this is the right path for you.